Starting to feel a little cabin fever? Not sure if you want to brave the cold and go outside? Let us help! 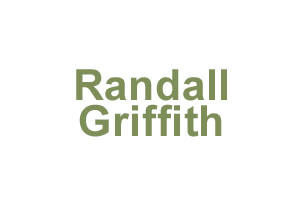 With so many upcoming events throughout the rest of this wintery season, we have plenty of reasons to help you make the best of our Wyoming weather! Tomorrow evening, January 18th, we have a special Teen Night at the ice-skating rink. From 8 pm to 10 pm, teens can come hang out at David Street Station, listen to DJ Nyke and ice-skate or warm up by the fire. We’ll zoom into the next week by hosting Super Skate on January 26th. Dress up like your favorite superhero and skate around with them too! Beginning at 12:30 pm, the Superheroes will take the ice to zip, zoom, and slide around the rink. 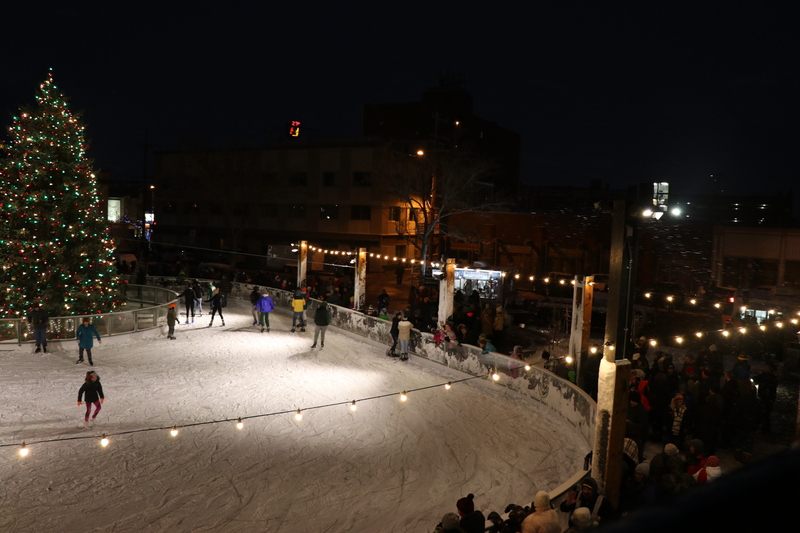 Then, at 1:30 pm, The Incredibles 2 will play on the giant TV as you skate or warm up next to the firepit or heat lamps scattered around David Street Station. Each Thursday through Valentine’s Day is a perfect night for a date night. The picturesque plaza, lit up at night, is the most romantic backdrop for you and your honey to share an evening skate. Hit up your favorite downtown establishment and make a night of it. February 1st will be a special Daddy Daughter Date Skate for fathers and daughters to enjoy a night out. We can’t wait to see you all on the ice this evening. The ice-skating rink will close for the season on February 15th, so be sure to attend as many events as you can before the ice melts away. A Last Blast on February 9th will help to cap off a successful winter season at David Street Station. While the rink may be closed, the Station is still open! We hope to see you throughout the rest of February and March (stay tuned for more information on a fun St. Patrick’s Day event!) enjoying YOUR public downtown space! We love to see families and friends grabbing a meal or snack on the lawn or benches. Even better, we love it when you tag us in your photos! Be sure to follow us on Facebook, Instagram, and Twitter and sign-up for our newsletter to see all upcoming events #WhereCasperComesTogether. 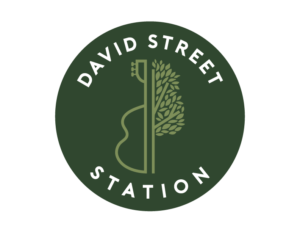 No Replies to "Beat Those Winter Blues at David Street Station!"